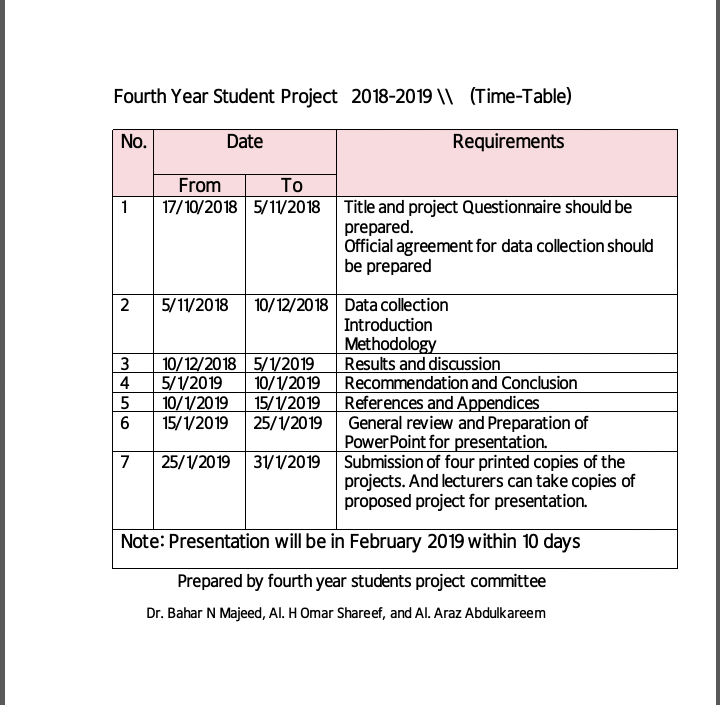 The general structure of the project guideline is submitted to College of Nursing / University of Sulaimani for undergraduate project as a part of the requirement for degree of BSc in Nursing. Who is benefit from the guideline? 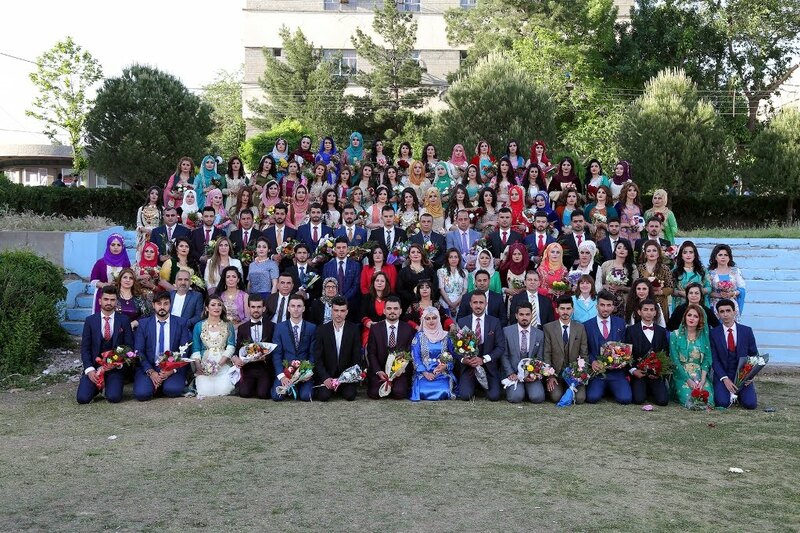 University of Sulaimani / College of Nursing for academic accreditation, particularly when presented on the college website. 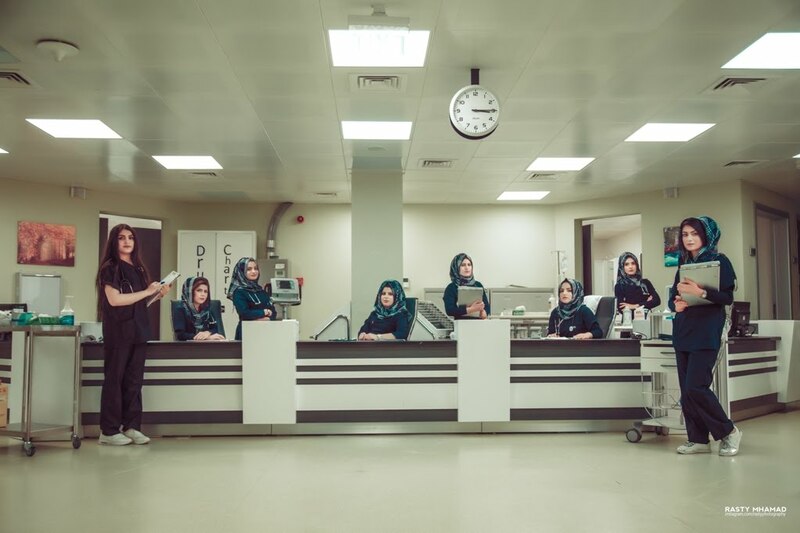 Students at College of Nursing to follow the same guideline, in which biases can be decreased. 3. 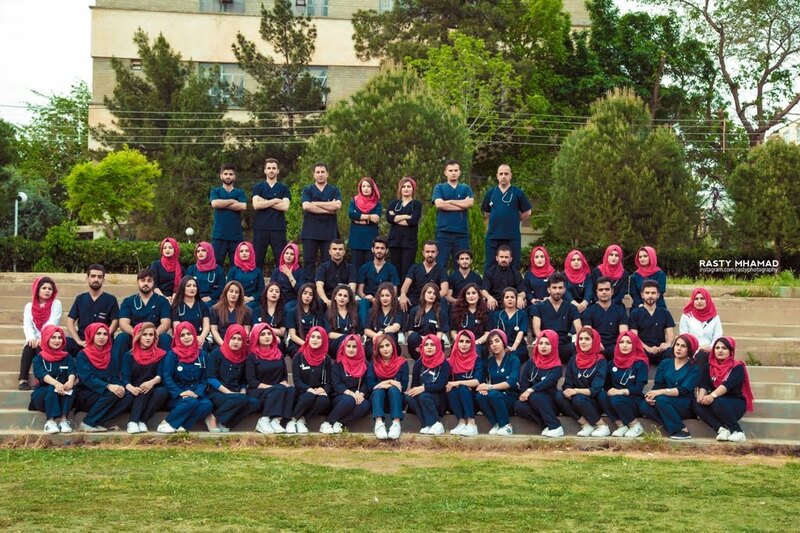 Lecturers who supervise the undergraduate projects, by which they cane reduce time and efforts during supervision and discussions. 1.1.Introduction and review of literature (Definition of the issue briefly, Background for the study in short). 1.2. Importance of the project (Justification of the Study). 1.3. Aim and specific objectives (the overall aim and specific objectives). 2.1.Methodology: (Method, Sampling, Ethical Considerations and Data Collection settings and exct..). 3.1.Presenting the Project results (the main findings of the study). 3.2.Discussion of the Results (dissemination of the main findings or viewing findings from other studies and comparing with the project’s results). 4.1.Conclusion (summarize main points in the project). 5.1.The references should be written in Harvard style of referencing. 6.1. Questionnaire (should be validated by the scientific committees from the college brunches). 6.2. Administrative arrangements (official letters for governing the project and gaining access to data collection). 6.3. Measurement Tools (if used). 1.1. The university logo on the right top of the page. 1.2. The college logo on the left tope of the page. 1.3. Title of the project (First letters should in upper case and all letters might be in bold). 1.4. 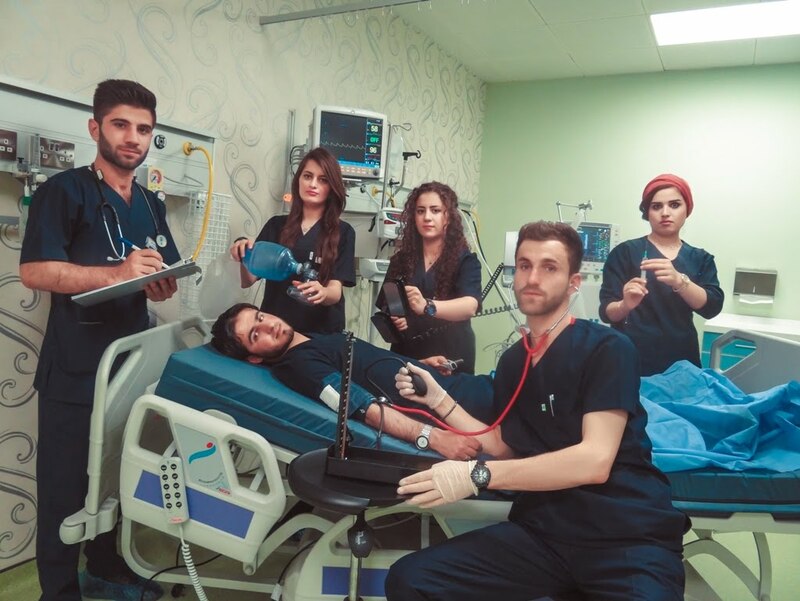 Students must write (A graduation Project is Submitted to the College Project Committee/ College of Nursing / University of Sulaimani, in Partial Fulfillment of the Requirements for Bachelor Science Degree in Nursing) right down the title. 1.5. Full names of the students. 1.6. Full name of the supervisor. 2.1. A blank page should be left right after the cover page. 2.2. Page No (1) Certification and approval page for super visor. 2.3. Page No (3) signatures of the discussion committee. 3.2 Generally only black color must be used for writing, except the front page (cover) should be printed in color. 4.1. Font size of 18 should be applied for the title. 4.3. Font size of 14 should be applied for the sub-titles and bolded. 5.2. Double line spacing must be applied between two paragraphs. 6.1. Generally, upper case letter is been used when starting writing a sentence, with first or all letters of writing names and for headings. 6.2. Upper Case letter is recommended for each word in the title. 7.1. All first paragraphs in abstract and project chapters should be indented. 8.1. For the left margin 1.5 inches is recommended. 8.2. For other margin 1 inch is recommended. 9.1. Page number should be inserted applying bottom center of the page. 9.2. Sequencing is essential in number of pages. 10.1.1. References should be formatted in the (Harvard Style of Referencing). 10.1.2. Arrangement of references must be from A – Z. 10.2.1. Author prominent (If the authors are more important than the facts). 10.2.2. Information prominent (If the texts are more important than the authors).